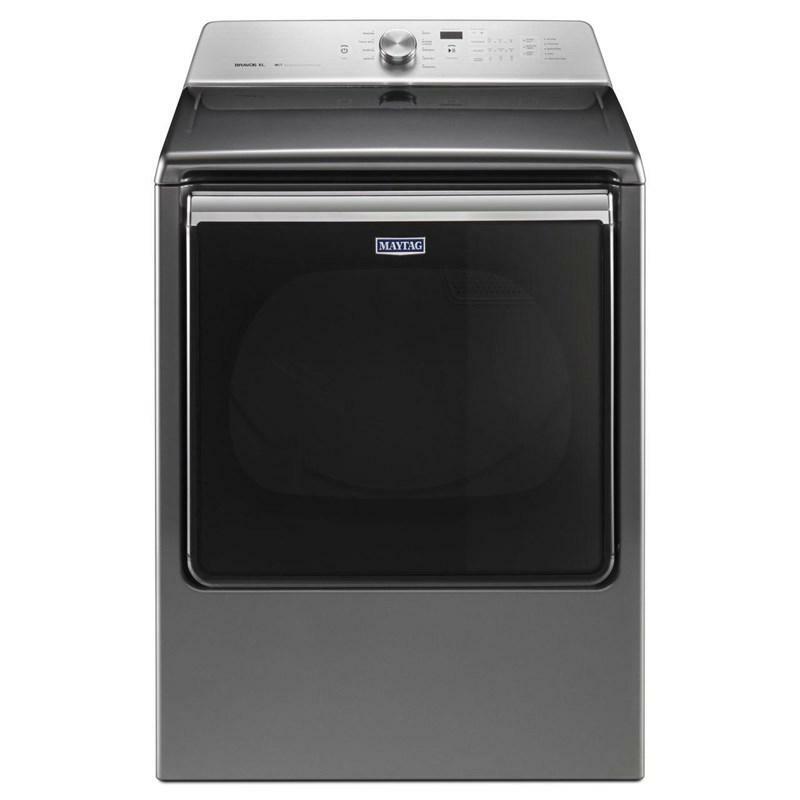 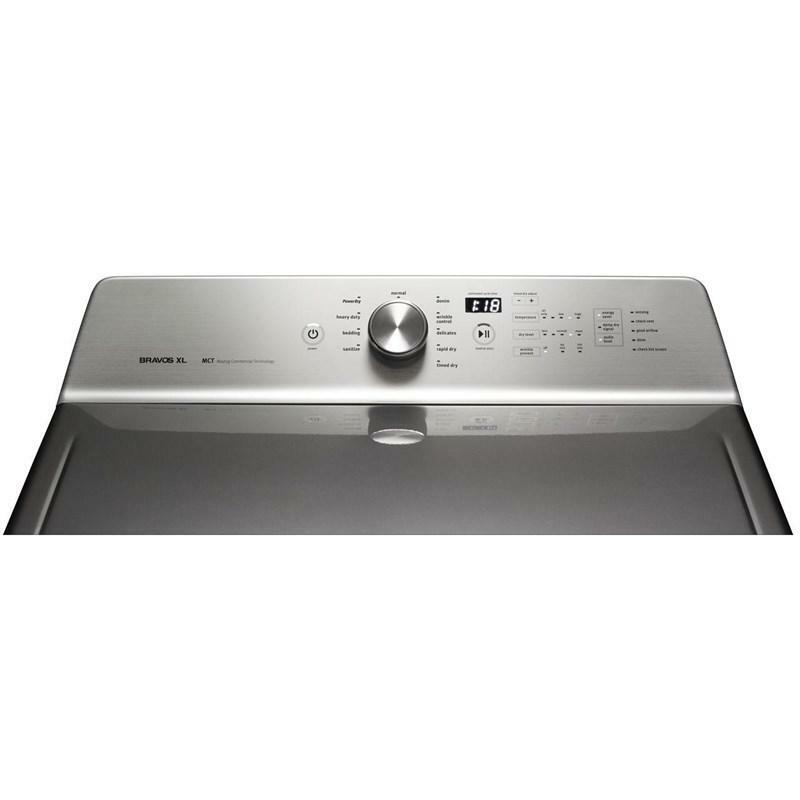 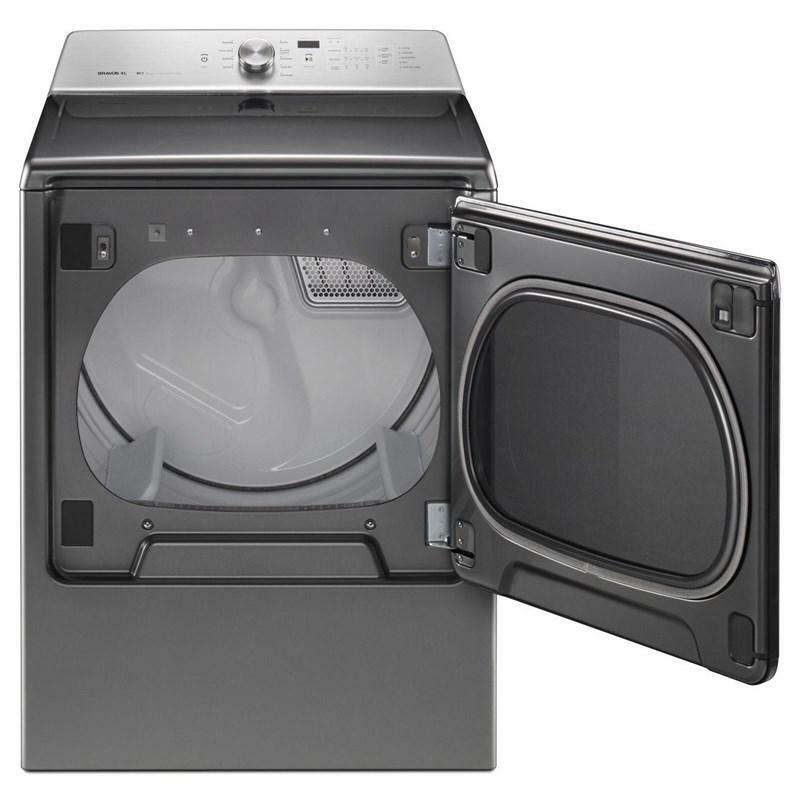 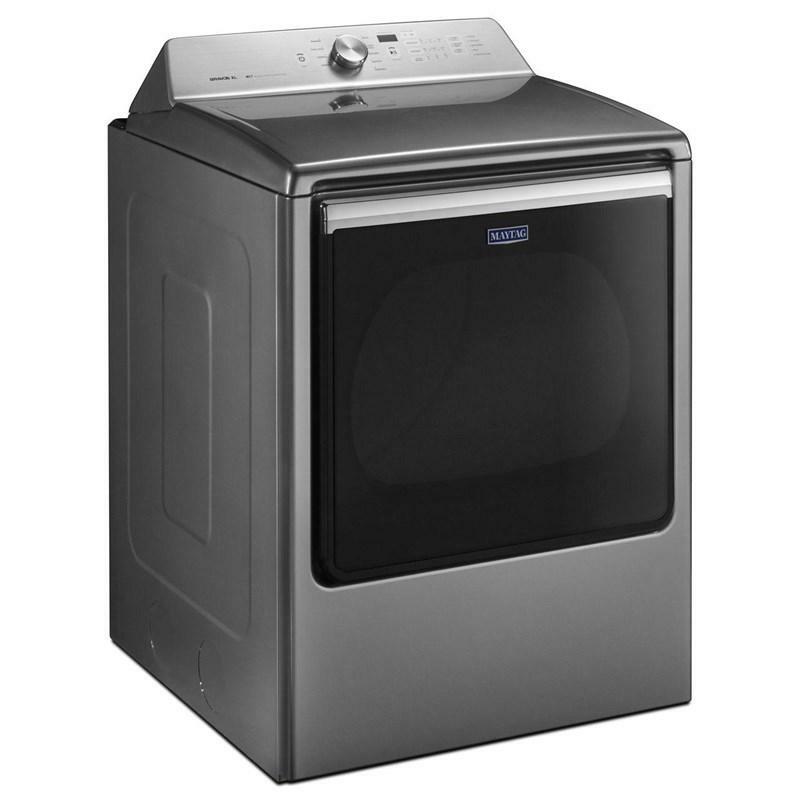 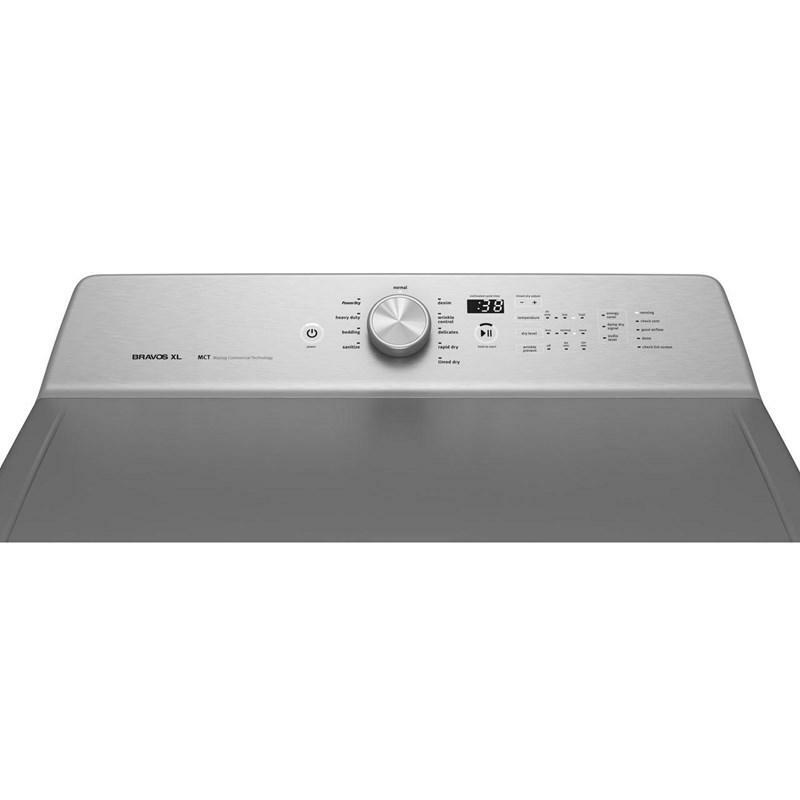 Maytag® 8.8 cu. 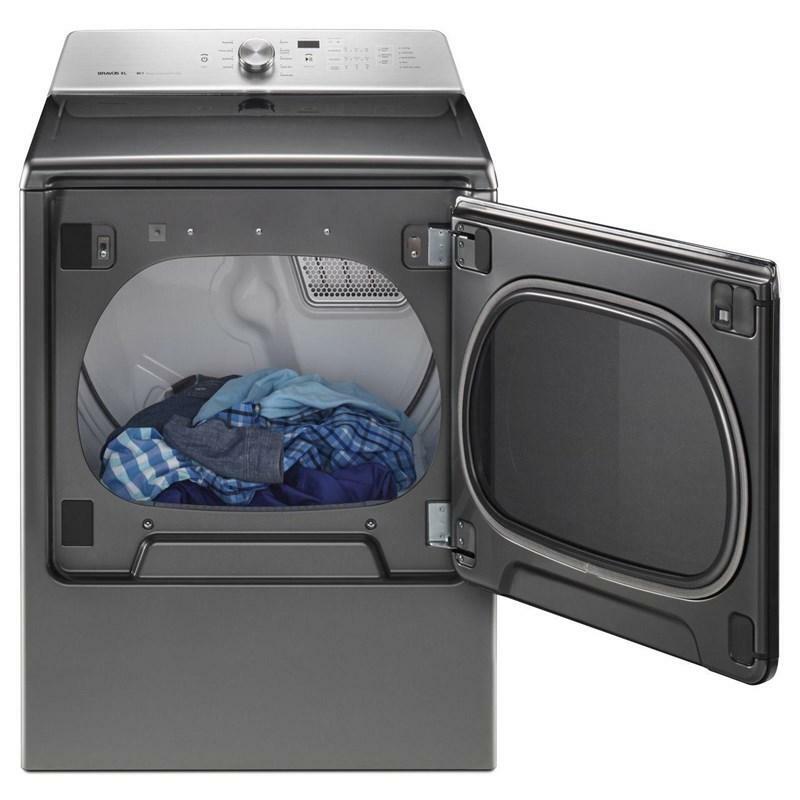 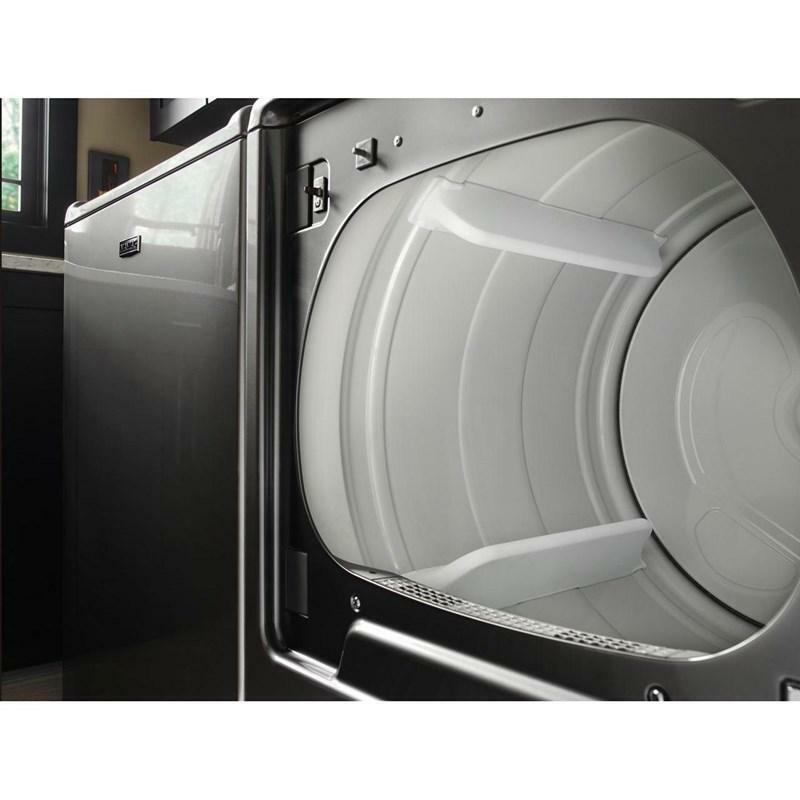 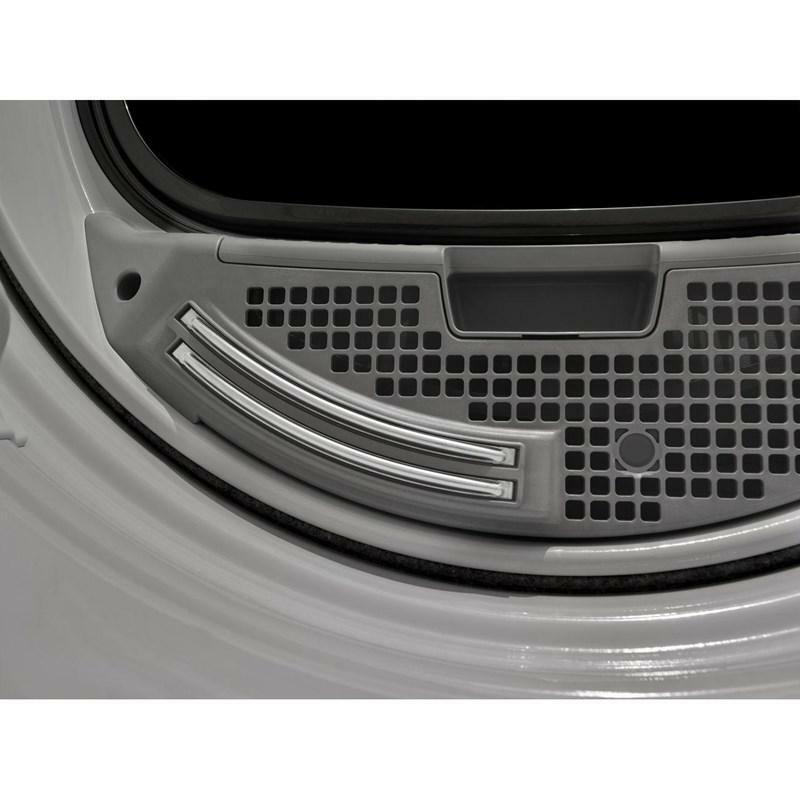 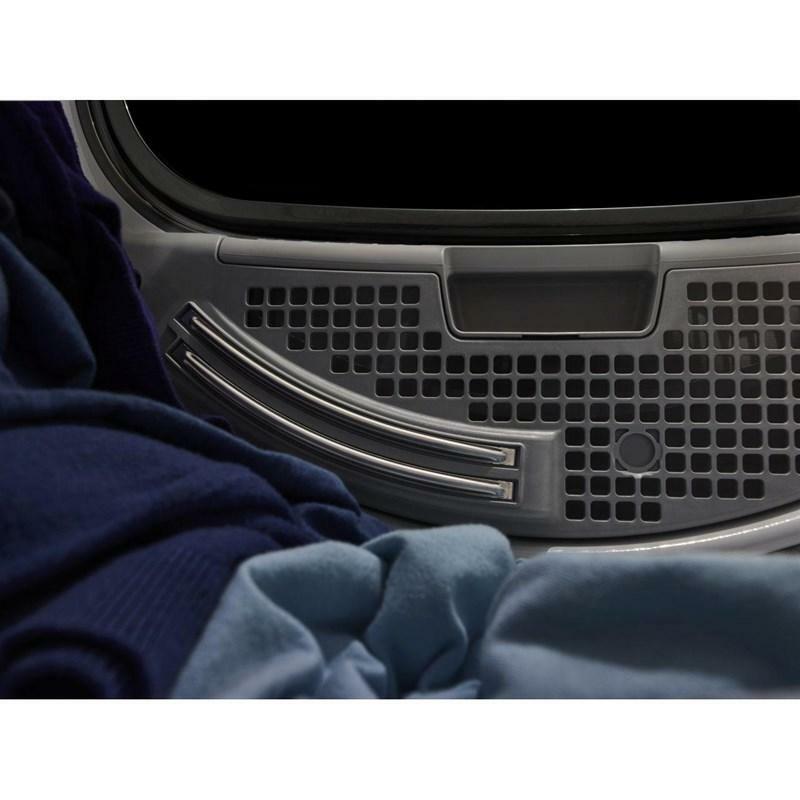 ft. electric dryer featuring Advanced Moisture Sensing, Maytag® Commercial Technology and a rapid dry cycle. 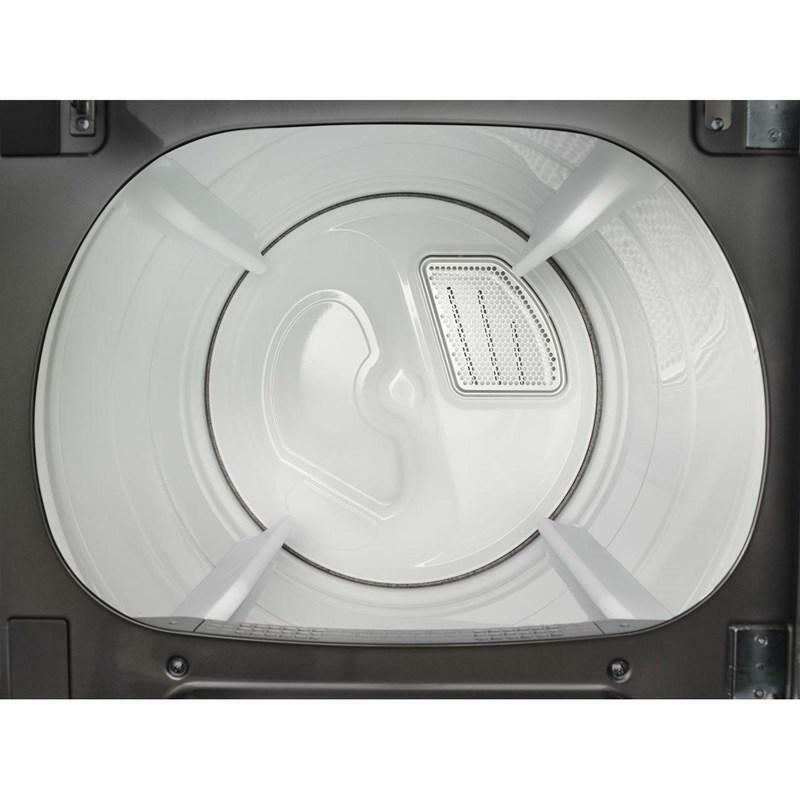 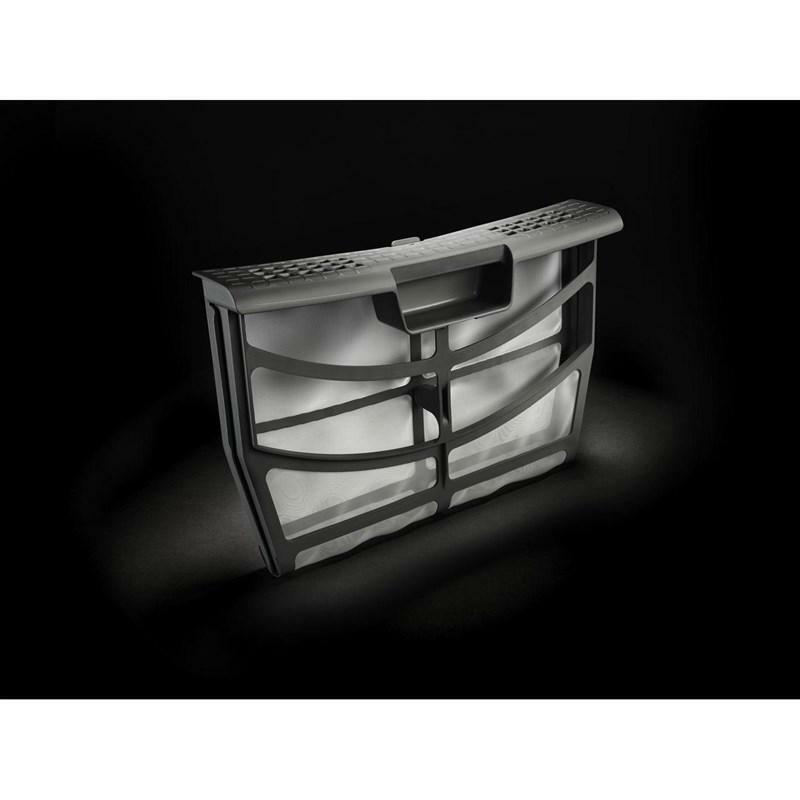 Additional Dimensions • Depth With Door Open 90 Degrees: 56 1/4"
• Door Opening Width: 22.2"
• Door Opening Height: 15.7"